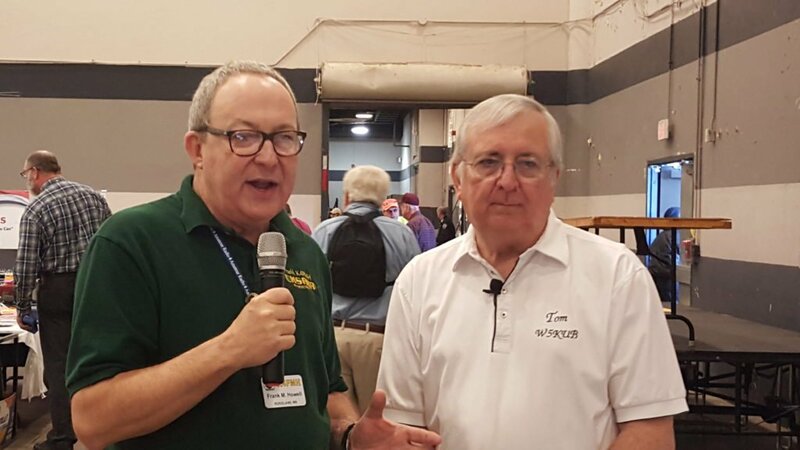 This week (June 7), co-host Frank Howell, K4FMH, and Hambot will join us. 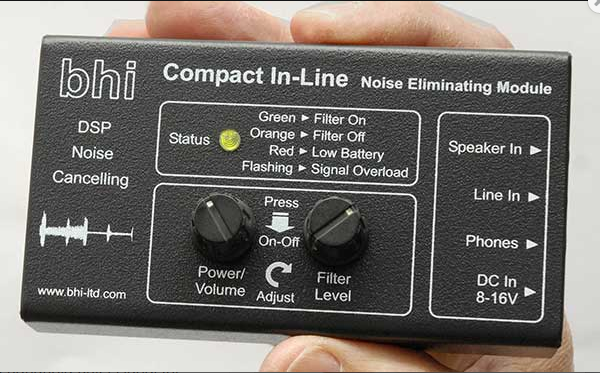 A special prize will be awarded to a USA based online viewer: BHI’s DSP Noise Cancelling module worth 179 GBP ($259 U.S.). This module is suitable for use on all radios and receivers, including software defined radios (SDR). If you want to clear up poor audio and make it clear and crisp, this digital module is the way to go. 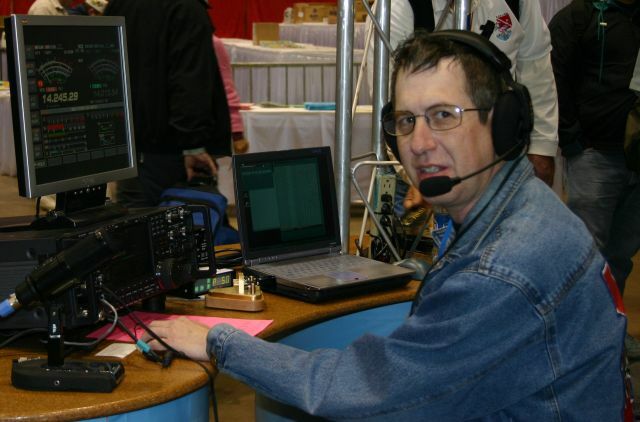 Joe Eisenberg, K0NEB, will also be back with us and will share his annual Hamvention video and a great selection of pictures, and share some of his new kits. Next week (June 16) our guest will be James Lea, WX4TV, and his entire family. James’ wife and all four children have their ham license. This BHI DSP noise cancelling unit will be give to a viewer on our show. values at $259.00 U.S.